Let’s face it, everyone. 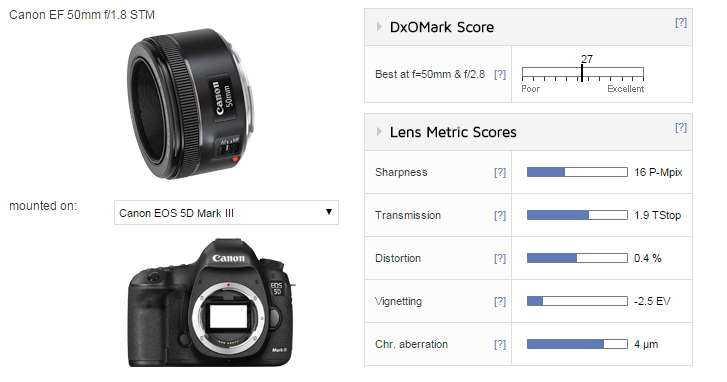 Right in the center, even at f/0.85, the Ibelux 40mm is as good as, or a bit better than, the Canon 50mm f/1.2. Stopped down to f/1.4 (there’s no f/1.2 click on the Ibelux) it’s clearly better in the center. Away from center, the Canon is clearly better. This is an amazing optical performance, though, and for an f/0.85 lens, simply amazing. 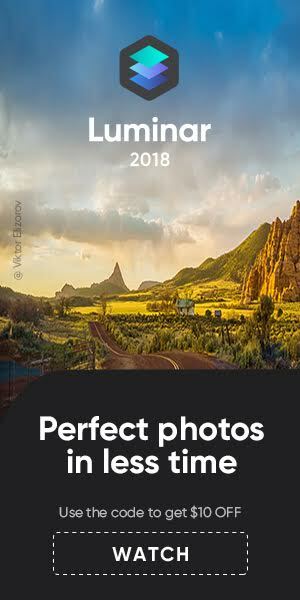 In my expectations at the beginning of this article, I never expected this lens to do this well in the center. I didn’t even consider it a possibility. If you are a lens geek you can’t miss this post. It comes with charts, sample pics and a lot of technical talk. 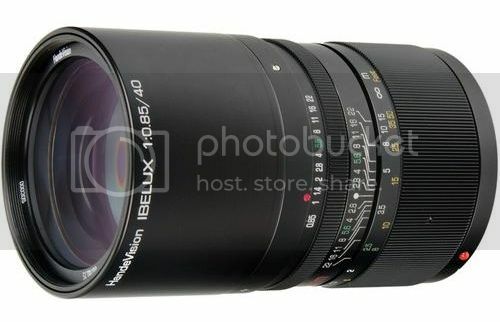 The Handevision IBELUX 40mm f/0.85 is not a cheap lens, selling at $2,079.99, which is a lot of money for a manually operated lens. The Handevision IBELUX 40mm f/0.85 is available at B&H Photo and Adorama. Specs and description after the break. The Handevision IBELUX 40mm f/0.85 High-Speed Lens for Canon EOS M Digital Cameras is a revolutionary lightning quick lens that fuses elite craftsmanship with stunning image quality. Its bright imaging quality and beautifully distinctive bokeh, even in low-light, singles out this lens among the rest. 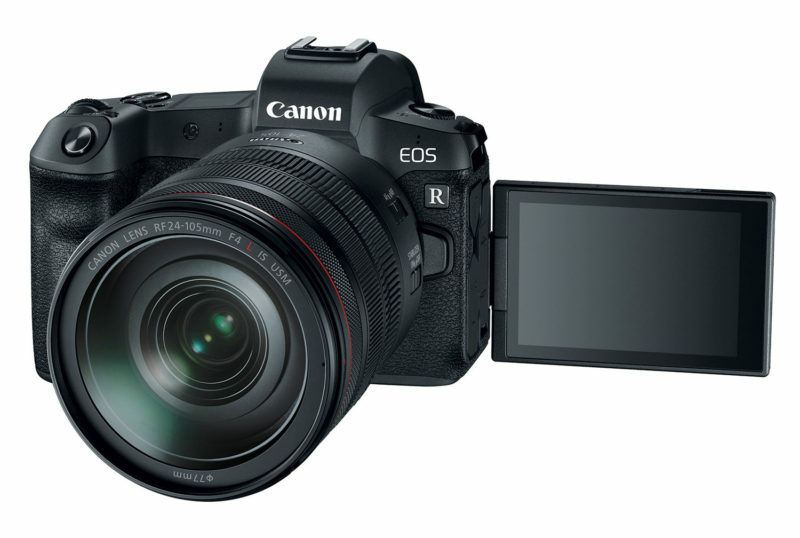 For Canon EOS M EF-M mirror less cameras, the lens delivers the 35mm equivalent of an 85mm focal length that is ideal for photo and video portraiture and other detailed studies. The remarkably shallow depth of field at wide-open aperture produces images of unrivaled aesthetic effect. And it is durable, too – its all-metal lens barrel is comprised of anodized aluminum, brass and stainless steel. 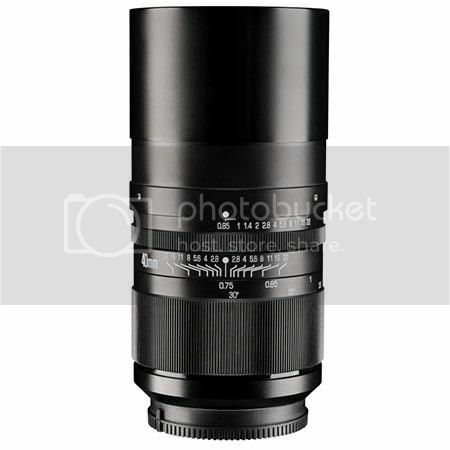 This manual exposure prime lens, the fastest within its category, is a product of merging the high-quality engineering standards of German IB/E Optics with cost-effective production infrastructure of China’s Trans vision. 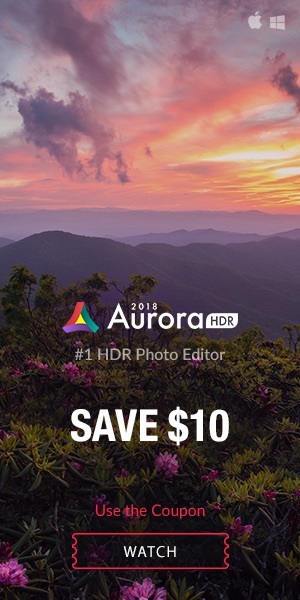 Extremely vivid image capture designed for both photography and videography Impressive clarity, sharpness and contrast with low chromatic aberration.